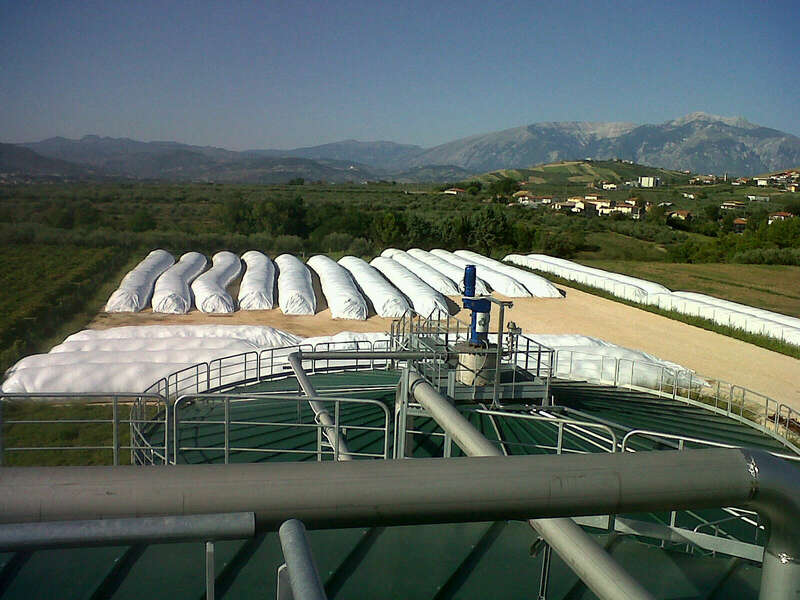 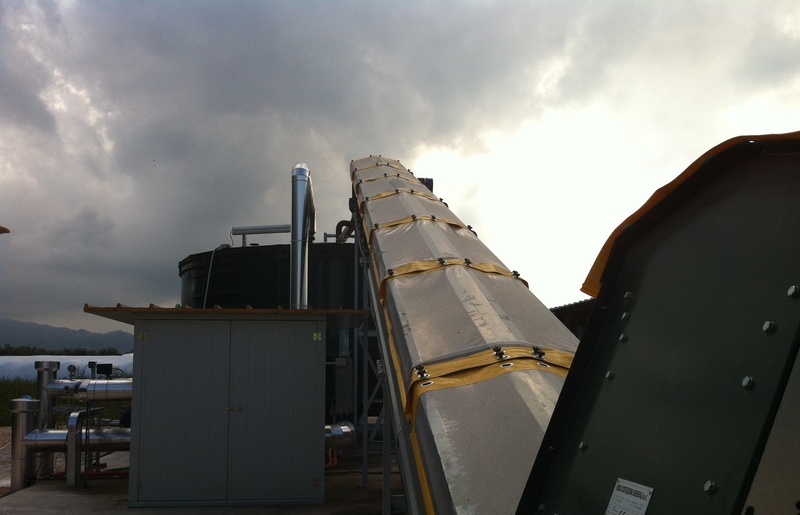 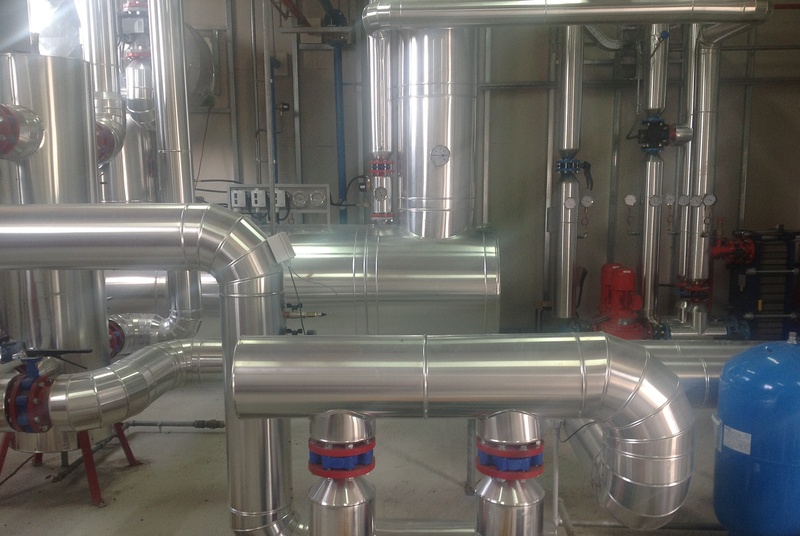 BIOGAS ENERGY SOCIETA’ AGRICOLA S.R.L., a Green Network Group company, has developed a biogas plant for the production of electricity fuelled by the anaerobic fermentation of agricultural residue in the municipality of Lanciano (CH). 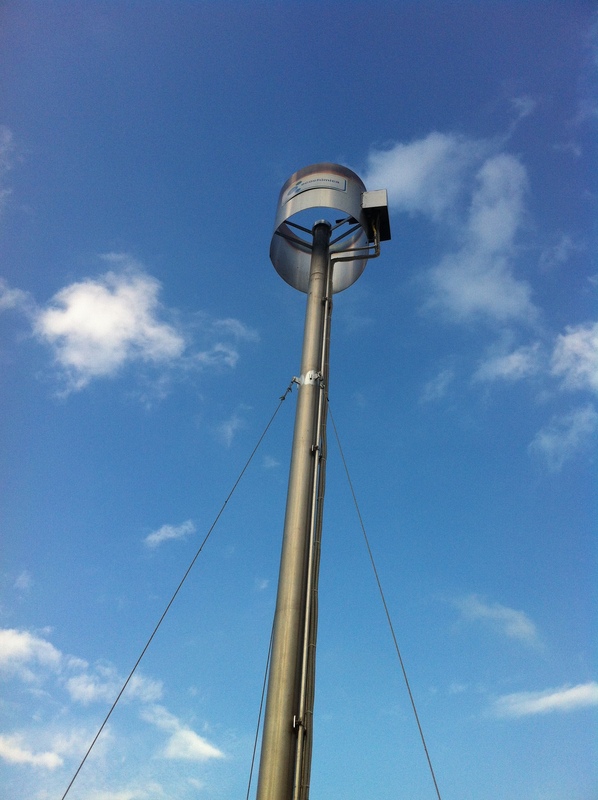 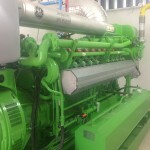 It has a capacity of 999 kW. 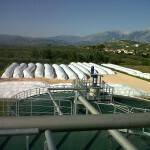 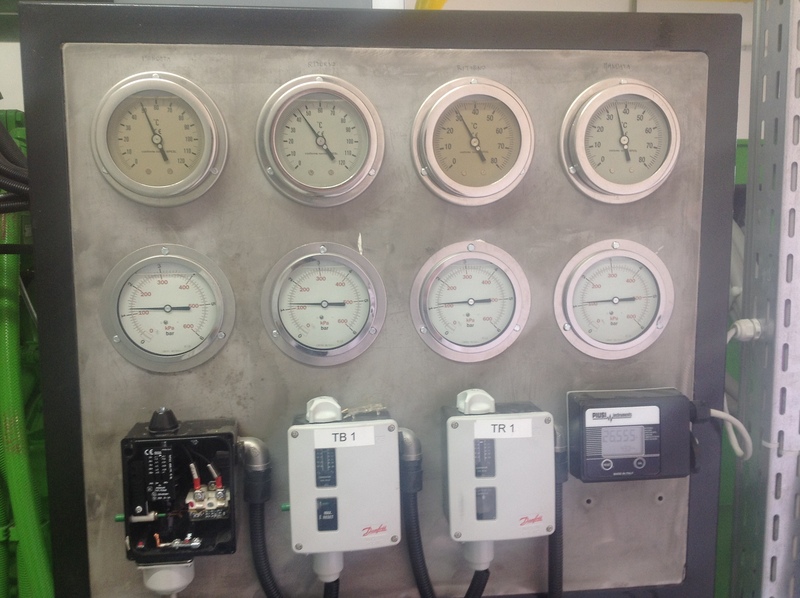 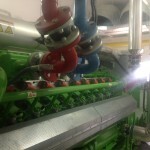 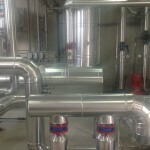 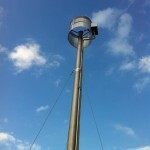 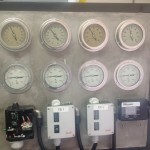 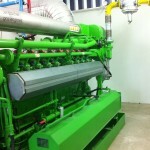 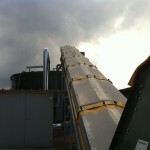 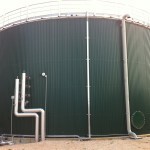 The biogas plant was connected to the national grid on 21/06/2012. 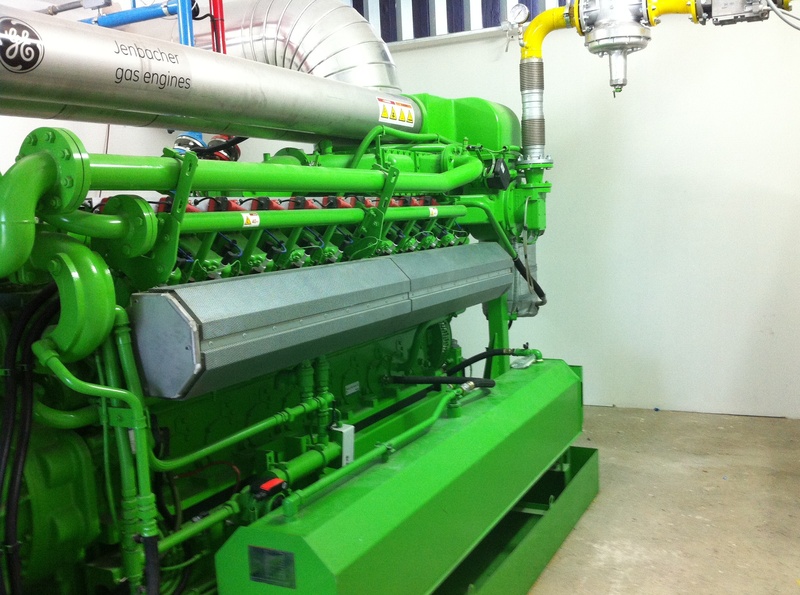 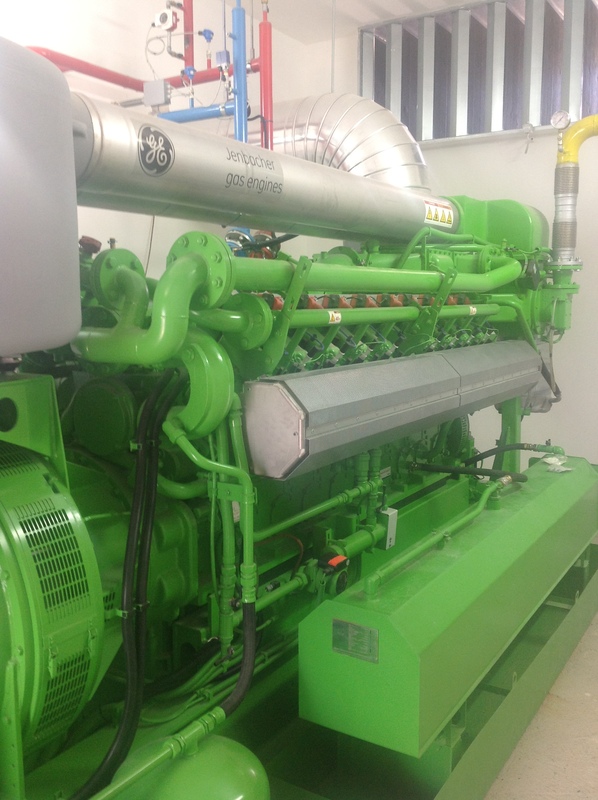 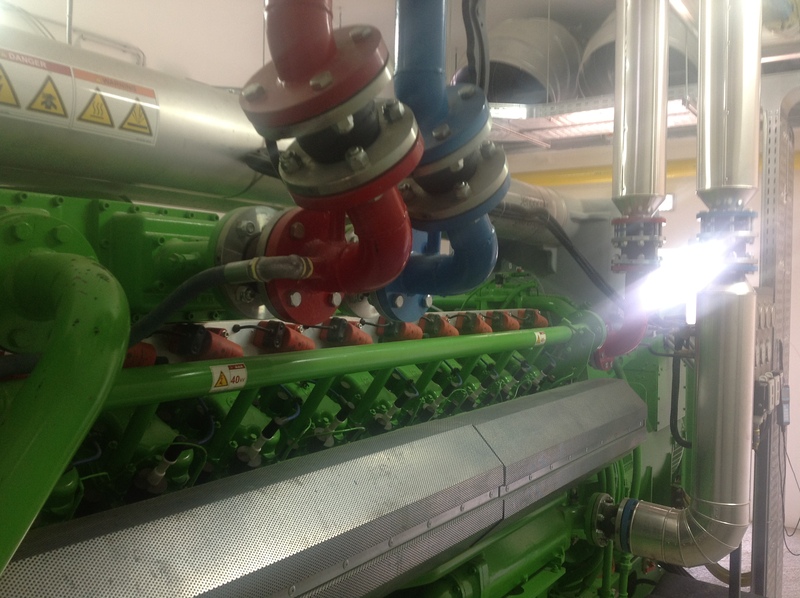 It is a cogeneration plant and so the engine produces both electricity which, apart from that used by the plant, is sold directly to the electricity grid, and thermal energy, which is partly used to heat the anaerobic digesters. 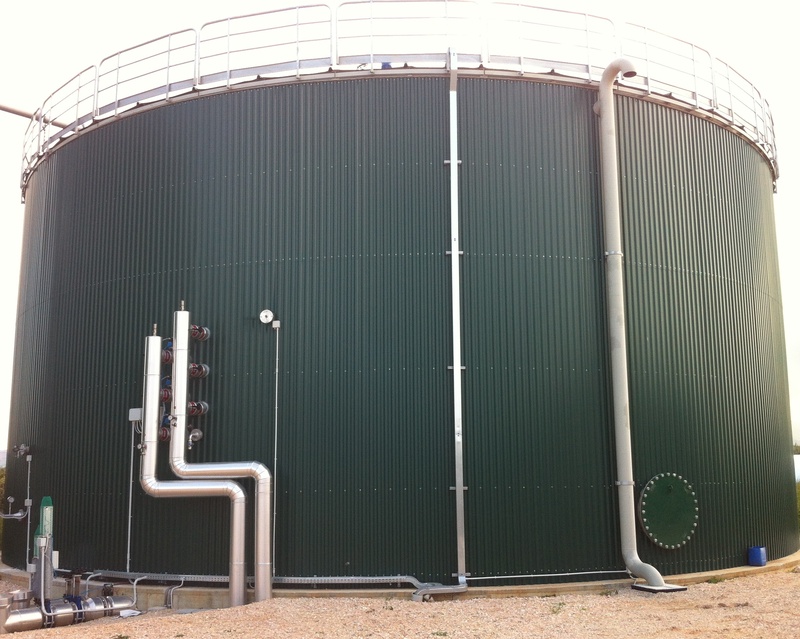 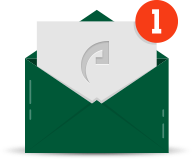 The production of electricity from biogas constitutes a renewable energy source and, as such, the biogas plant is entitled to the Tariffa Onnicomprensiva (all-inclusive feed-in tariff).